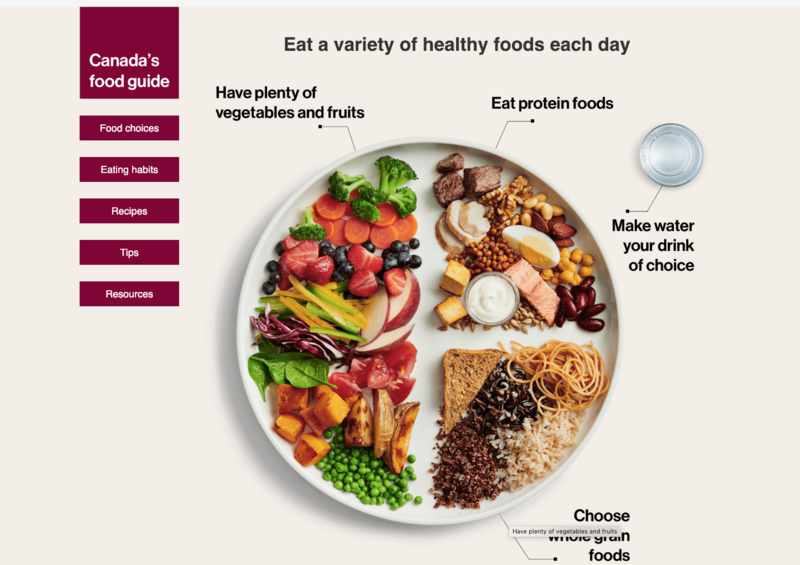 Time to change your food eating habits after the federal government made changes to Canada's new 2019 Food Guide. Health Minister Ginette Petitpas-Taylor unveiled the brand new guide at an event Tuesday in Montreal. Minister Petitpas-Taylor said that Canadian’s lives are busier than ever and food habits have been suffering because people often forced to choose quick food instead of the best food. Because of this, she says Canadians deserve a simple and helpful source of advice when it comes to picking good food. That's where the new food guide comes in. Here snapshot of the new food guide.